⇒ Are you looking for renting a car in Moscow? ⇒ Need an operational or financial leasing? ⇒ Need a car with driver? Our partnering company Avis will be able to provide you with all these services and more at the best level you may expect! Offices close to Kievskiy Railway station (“Kievskaya” metro station) in Moscow and at the Hotel Moskva in St. Petersburg (“Ploshchad Aleksandra Nevskogo” metro station). 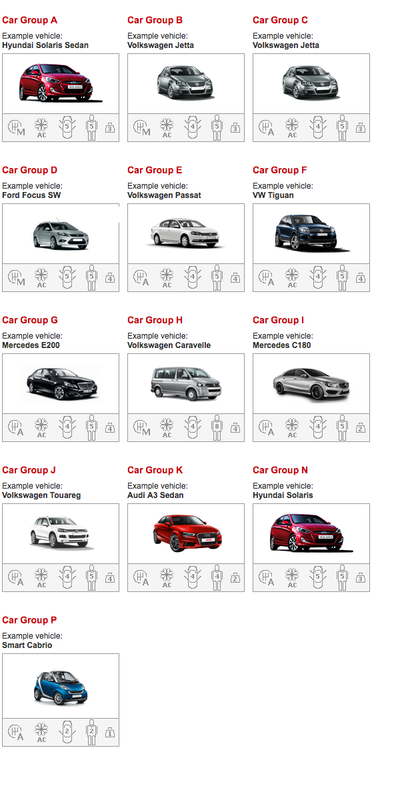 Avis offers a wide range of models, with a choice of sizes and styles to suit your requirements. All Avis vehicles are on average, under 6 months old and undergo regular maintenance and service checks prior to every rental.